Alcohol addiction treatment is an option, there is hope! 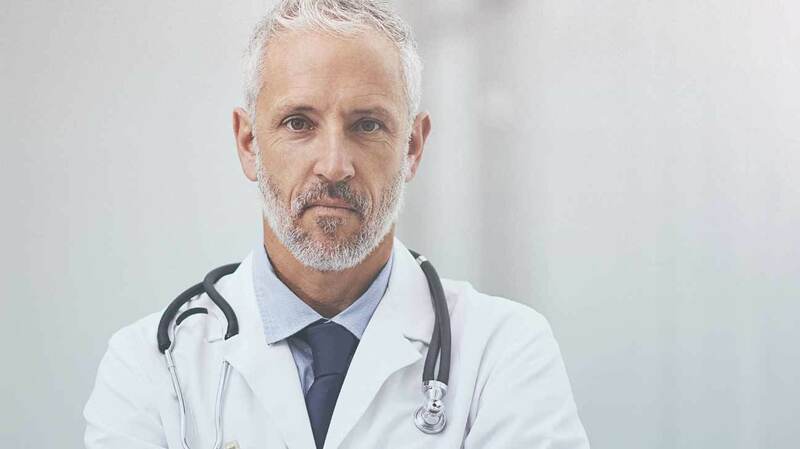 Alcohol addiction is a treatable condition and lots of therapy systems and methods are readily available to help problem drinkers who have chosen to obtain help, but no clinical quick fix is out there. Despite how somebody is determined to be addicted to alcohol or how they recognize they have a severe drinking issue. The initial step to therapy is a genuine aspiration to get real support. Problem drinkers who are pressed into therapy by personal pressures or compelled to stop by situations seldom prosper over time. Even lots of problem drinkers who look for therapy on their own choice have at least one relapse before they get clear of addiction. For those problem drinkers who have a solid determination to stop, a slip up might be merely a bump in the path to recovery. However, for those less dedicated, it could be a justification to go back to their old drinking way of life. 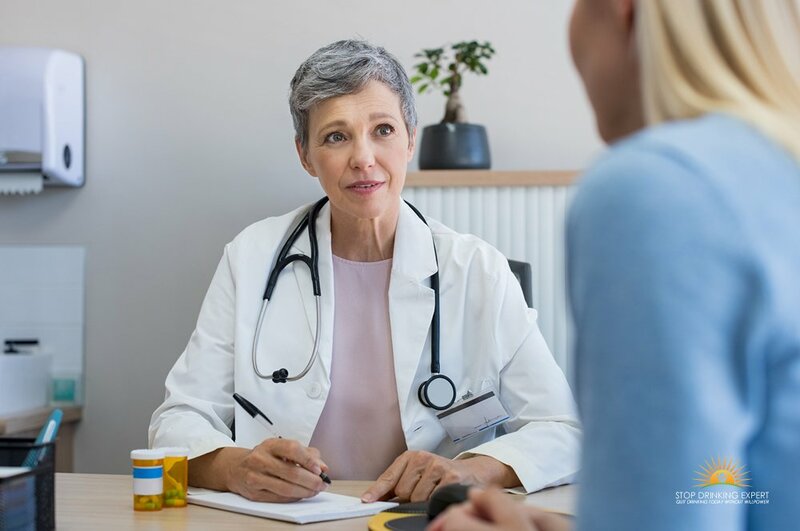 It is important to note that the most well-known alcohol addiction treatment options, such as AA or inpatient rehab, may not be the best option for you. Many people cannot afford the expense of rehab or do not want the embarrassment of a group meeting. For example, our own program for problem drinking is completed entirely online, one to one via video or in person at our Quit Drinking Bootcamp’s around the world. When you choose to go into a specialist alcohol and substance therapy program, you will start a quest through 4 unique phases of rehabilitation healing as you learn how to establish a clean and dry way of life. The 4 phases of alcohol addiction treatment explained here, therapy inception, early sobriety, preserving sobriety, and advanced rehabilitation was created by the National Institute on Substance Abuse. When you finally ask for assistance from a specialist alcohol addiction treatment expert, you start the initial stage of your recuperation, this is called ‘treatment inception’. Regardless if you look for assistance of your own free will or you are pressured by people or events in your life to go into rehab. Your healing process will start with you kicking off a specialist therapy course. If you decide to go to rehab, in the initial few days of your therapy, you most likely will have some contradictory emotions about quitting alcohol for good. You might look around at other inpatients and come to the conclusion that your drug abuse issue is not so bad after all. Be careful. Hesitancy and denial might be your biggest obstacles in the initial moments of your rehabilitation. Quitting is easy, staying quit is the challenge. When you continue therapy for your drug abuse issue, you will go into the 2nd phase of therapy referred to as initial sobriety. This might be the most difficult phase to deal with due to numerous aspects. Including continued withdrawal signs and symptoms, physical cravings, emotional dependency, and a multitude of triggers that can lure you back to drinking. It is in the course of this initial sobriety phase that your qualified dependency consultant will start to show you the problem management skill-sets that you need to have to start to lead a clean way of life. The tips and techniques that you learn to employ at this point will support you during your rehabilitation. After roughly three months of constant sobriety, you will shift from the initial sobriety phase of rehabilitation to the 3rd phase, sustaining sobriety. If you started off in one of those expensive rehab facilities, you will now transfer to the continuing therapy stage of your rehabilitation course as an outpatient. One emphasis of this phase of rehabilitation is clearly to sustain sobriety by staying clear of a relapsing. You will discover the red flags and the actions that can lead up to a relapse and return to drinking. Additionally, throughout this phase of your rehab, you will learn how to put the resources that you discovered in initial sobriety to use in other parts of your lifestyle. This is to ensure that you can go on to live a genuinely clean and happy way of life. You will find that getting a happy sober life depends upon much more than just not drinking. You will find out brand-new problem management skill-sets and resources to assist you to develop well-balanced relationships, develop a drug-free way of life, take care of anger, make use of physical exercise and diet, understand occupation and finance skills, and stay clear of substituting dependencies. The sustaining sobriety phase of rehabilitation will start at around 3 calendar months into your rehab plan and endure until you get to roughly 5 years clean and sober. At which opportunity the review therapy will typically end. After roughly 5 years of sobriety, you will get to the 4th and last phase of your rehabilitation, advanced rehabilitation. It is that this moment that you take all the resources and skill-sets that you have studied throughout your rehabilitation sessions and put them to use living a rewarding, satisfying daily life. Not only will you simply have the ability to stay clean, you will also have the skill-sets to become a healthier individual; a better partner and mother or father; an effective member of the community; and a good neighbor and resident. Sober recovery is a lot more than just remaining free of alcohol. It’s learning how to live the very best type of lifestyle you can. 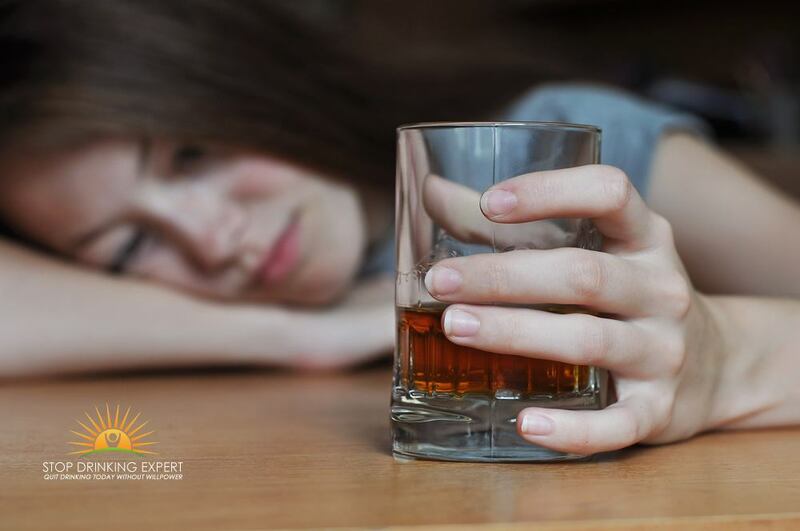 Nearly all substance abusers who have been persistent, problem drinkers will encounter some degree of withdrawal manifestations when they abruptly quit drinking alcohol. These signs and symptoms may vary from moderate trembling to deadly delirium tremens, which can include confusion, nightmares, seizures, autonomic weakness, and ultimately, mortality. Speak to your doctor first! Long-time, problem drinkers who choose to stop drinking should find clinical support, before they do anything else. Roughly 94 per-cent of problem drinkers encounter light to modest withdrawal signs and symptoms that may be dealt with by health-care providers on an outpatient basis. However, 5-6 per-cent encounter serious withdrawals and need to be managed in an emergency room or a facility that is experts in detoxing. Detox therapy consists of sobriety from drinking in a regulated setting and close tracking of vital signs and any withdrawal manifestations. Sometimes, detoxification therapy may also include providing sleeping pills and tranquilizers. The tranquilizers help in reducing the trembles and other uncomfortable signs and symptoms throughout initial alcohol withdrawal. 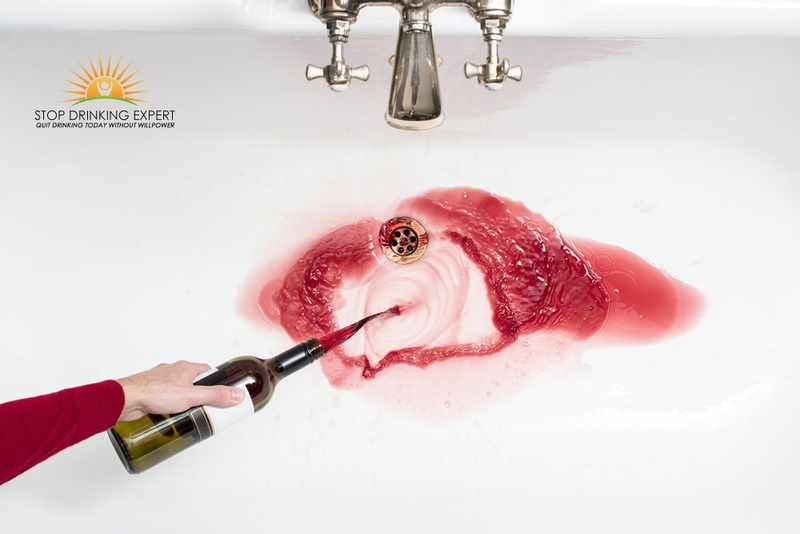 The process of detoxing from drinking takes 3 to 7 days, after which the alcoholic’s reliance on drinking is mostly mental, instead of physical or chemical. The objective after detoxification is to avoid a relapsing of severe alcohol consumption. 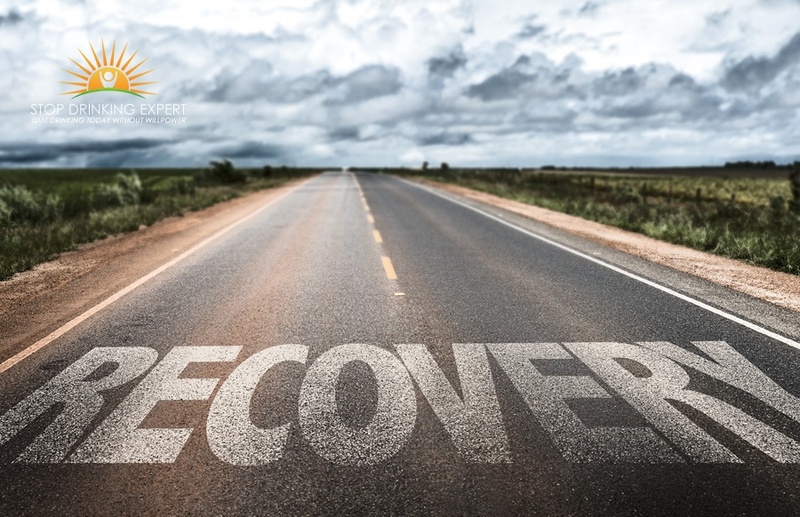 Hundreds of centers in the USA offer alcohol and substance rehab and therapy solutions, varying from temporary residential or inpatient stay in a hospital to lasting, outpatient therapy and treatments. The objective of these centers is to assist the alcoholic discover ways to stay clean and withstand the desire to consume alcohol. For lots of abusers and problem drinkers, getting clean and sober is just the initial step in a procedure to attempt to reconstruct their lifestyles. Specialist therapy courses attempt to show them the competencies to go back to a happy, effective lifestyle. Although there is no “silver bullet” when it comes to alcohol addiction treatment medication. 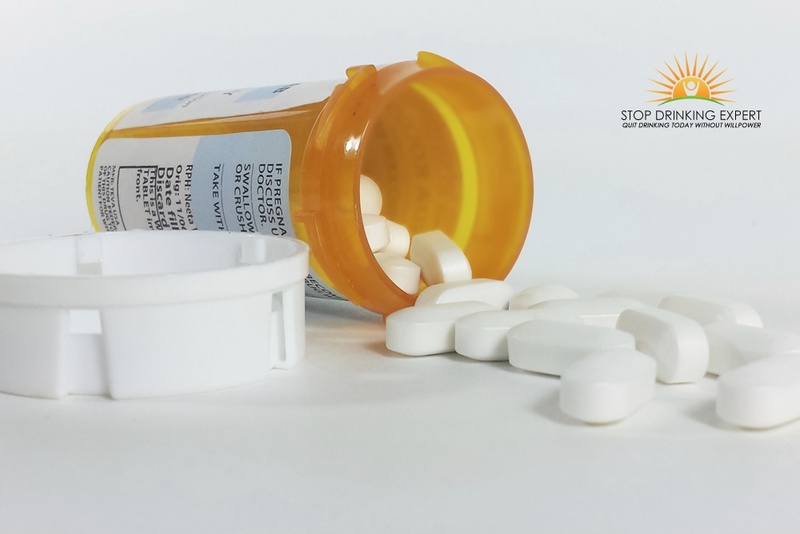 There are a few medicines authorized by the Food and Drug Administration that are used to assist individuals who have quit drinking to stay clean. Presently, only 3 prescription medications are certified in the United States for the treatment of alcohol addiction. Be warned that they all come with significant and unpleasant side-effects. Antabuse (disulfiram) operates as an obstacle against alcohol consumption by making the individual unwell if they drink any alcohol. Naltrexone (Revia) obstructs the impacts (the buzz) of drinking in the cerebrum and decreases alcohol craving. Acamprosate (Campral) alleviates the suffering and pain problem drinkers experience when they quit using alcohol. Once again, drug therapies work best when the alcoholic has a genuine aspiration to stop. For those who are dedicated to staying clean, medicines may provide the additional support they need to stay clear of relapsing. Alcohol Addiction Treatment: Self-help Groups. Among the oldest and most widely known “therapies” for alcohol addiction is Alcoholics Anonymous, an alliance of people who discuss their years of experience, stamina, and optimism with one another to fix their common issue and support other people to bounce back from alcohol addiction. Taking part in A.A. is totally free, although that does not guarantee it’s effectiveness. Often we are prepared to pay for the problem but not the solution. A clinical study has revealed that engagement in the support system, integrated with other therapy initiatives, is more beneficial in helping problem drinkers stay clean than taking part in therapy on its own. The biggest issue many people have with AA is the low success rate. It is said that only around 8% of members achieve long-term sobriety. For people who do not choose the Twelve-step program method, there are other nonreligious support systems accessible. The Stop Drinking Expert alcohol addiction treatment option allows problem drinkers to deal with their addiction privately. The course is completely online with live one to one support from sober coach Craig Beck. Another alcohol addiction treatment option we provide is our live, intensive Quit Drinking Bootcamp’s – click here for more information.